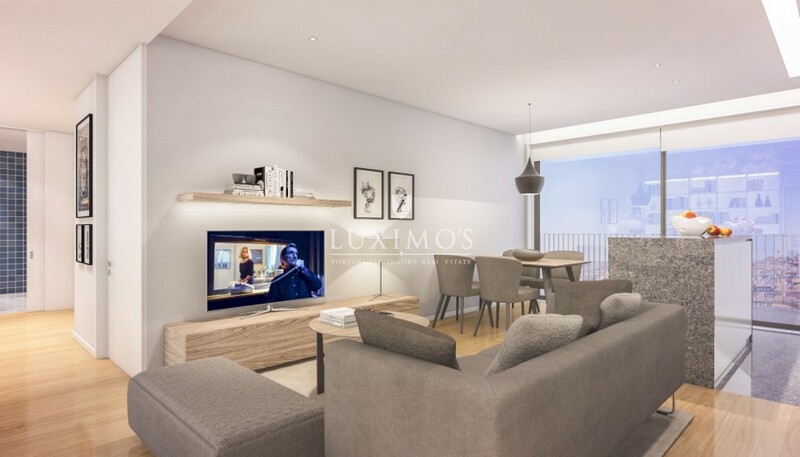 Fantastic new development, consisting of 17 modern apartments, located in Porto downtown. 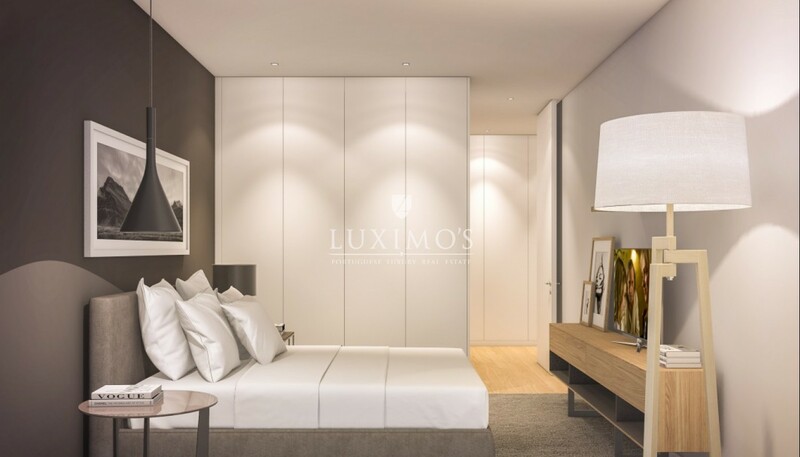 Benefits from generously sized areas and excellent finishings, such as solid wood pine floor plank, walls in drywall for better insulation sound, false ceiling, furniture and doors lacquered MDF. 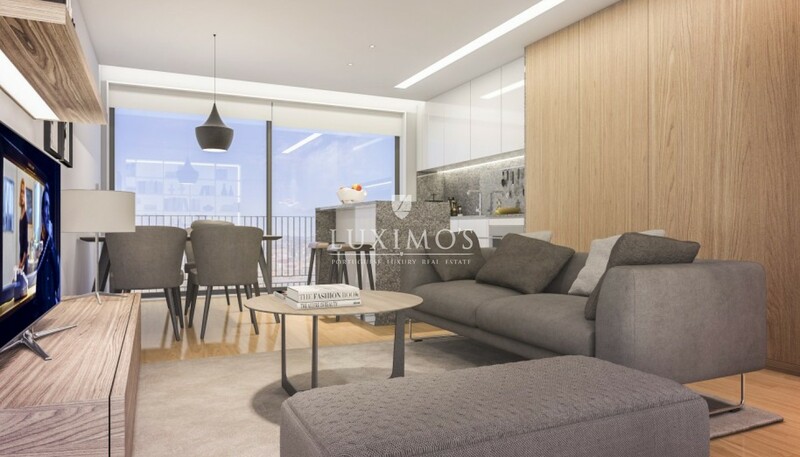 Ideal for those looking to live in city center with all the comfort. Next to all kinds of commerce and services, 20 minutes away from the international Airport Francisco Sá Carneiro.